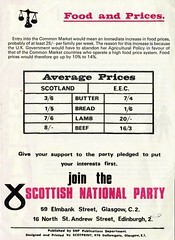 Last chance to see the Democracy for Scotland exhibition at the Stirling Smith! The exhibition will be coming down from the Smith next Monday (10th). However there is still opportunity to go and visit the exhibition and cast your vote either for or against devo-max and independence. 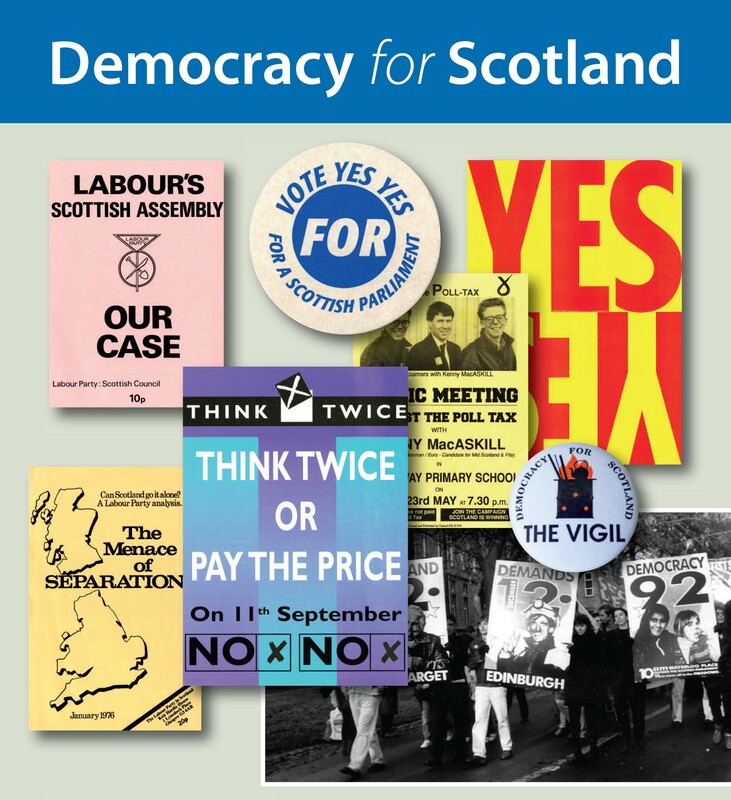 The last seminar in the Democracy for Scotland series will be held at midday at the Smith tomorrow (7th) when former information commissioner Kevin Dunion will be speaking about Radical Scotland: the making of a magazine. 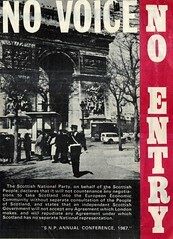 The exhibition is soon to travel to Aberdeen Central Library where it will be on display during June and July. 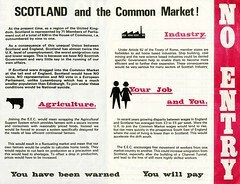 http://www.scottishpoliticalarchive.org.uk/wp-content/uploads/2017/02/spalogocmykpaths-290x300.png 0 0 SPA_admin http://www.scottishpoliticalarchive.org.uk/wp-content/uploads/2017/02/spalogocmykpaths-290x300.png SPA_admin2012-06-06 08:12:072012-06-06 08:12:07Last chance to see the Democracy for Scotland exhibition at the Stirling Smith!